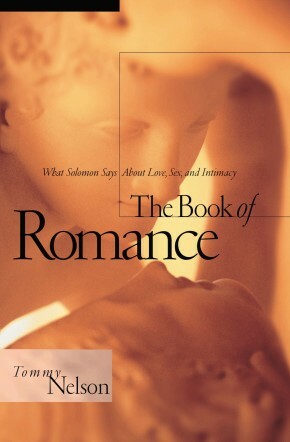 Used and loved throughout the world, the Song of Solomon series teaches the Biblical design for relationships. 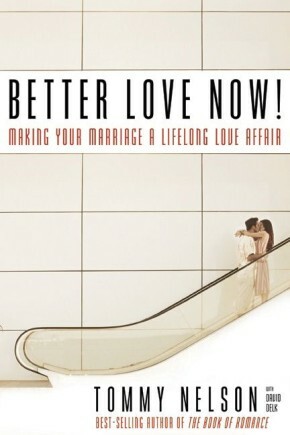 For both singles and married couples, this exegetical study follows Solomon&apos;s relationship from attraction to dating and courtship, marriage and intimacy to resolving conflict, keeping romance alive, and committing to the end. This 10th Anniversary Edition (released in 2005) updates Tommy Nelson&apos;s original study with updated teaching and added features.